Our objective is to serve our surrounding communities with excellent equipment, prompt service, and quality workmanship at a competitive price. We truly believe that we give you the most value for your money. 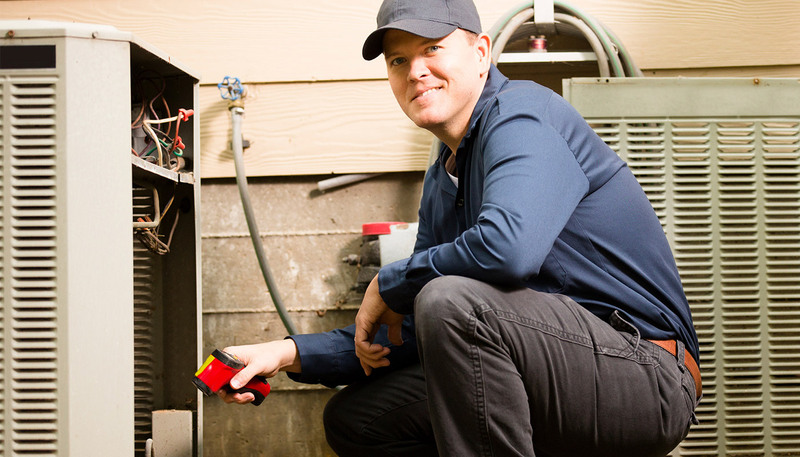 Our employees are continuously trained at Behler-Young, our Bryant distributor, to ensure that our crews are knowledgeable, giving you peace of mind that your investment is protected for years to come. As a Bryant factory authorized dealer, we represent the industry leader in home comfort, Bryant. 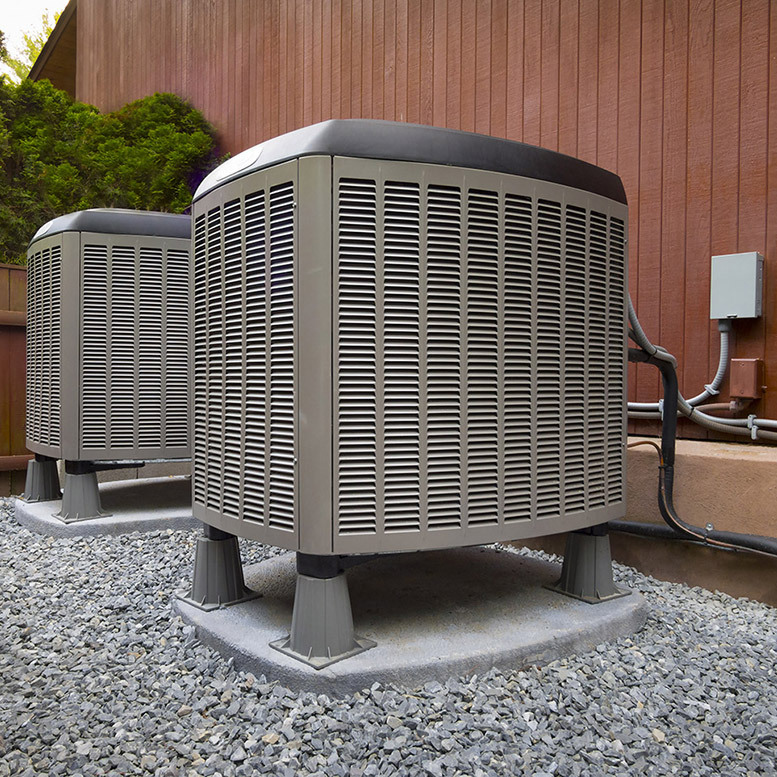 With more than 100 years of experience, Bryant manufactures a full range of durable heating and air conditioning systems. All makes and models serviced. 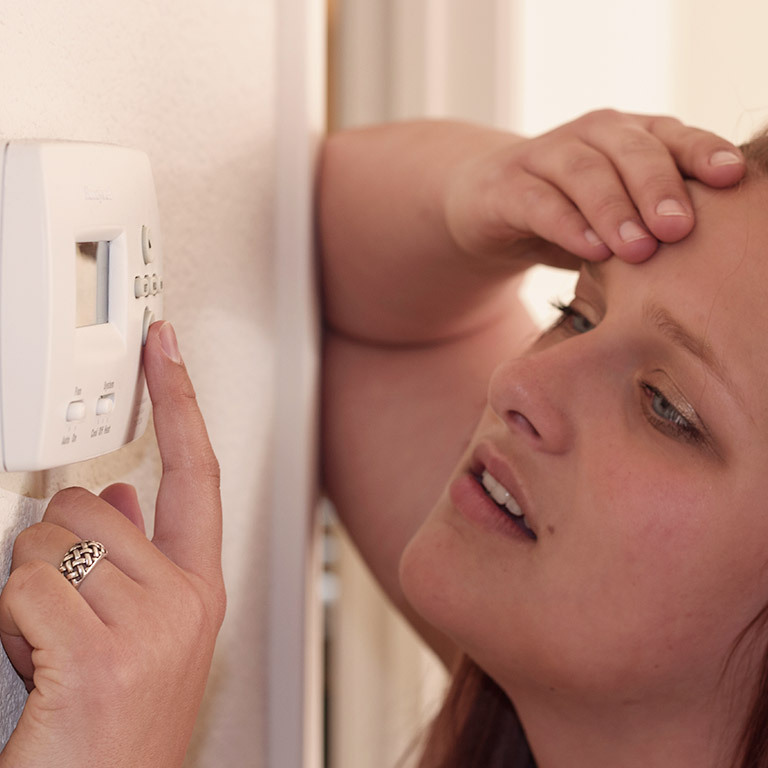 We can provide expert Emergency Services available to you 365 days a year for your Heating & Cooling needs. We are here when you need us to service both your residential and commercial properties! 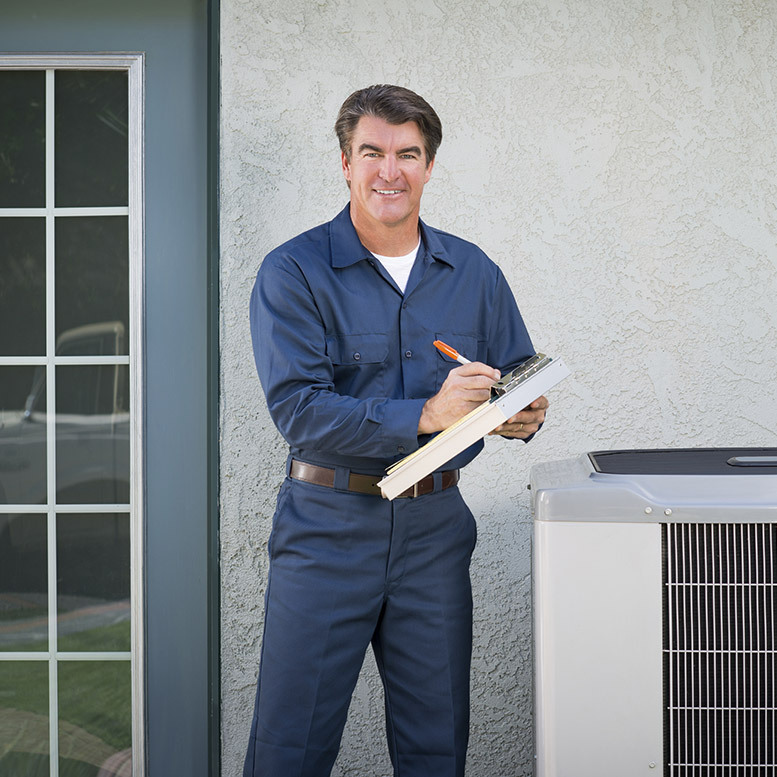 Established in 1985, Quality Heating & Cooling is a family owned business with extensive experience in installation and service. We have been successfully completing many complex projects during these 30+ years in the industry, what gives us confidence about the professionalism of our employees and the quality of work performed. Our company provides a full spectrum of work of any level of complexity. Our team consists of highly qualified professionals. We have gained extensive experience while solving the most complex technical and organizational tasks, which allows us to provide you with the best service.